Since May is the beginning of the BIG gardening season in Seattle and the time when rain is less frequent, gardeners start to think about having to water their flowers and lawns. A few years ago when Seattle was in the middle of a drought, the City of Seattle Water Department called me to discuss using hot tub water to water lawns and flowers (although not vegetable gardens). The topic came under the heading of “gray” water- that is, water that has been used once and is not now pristine. When you’re ready to drain, do not add chlorine for 1-2 days. Chlorine is very hard on plant life. However, it dissipates so quickly from a hot hot tub (which is why you have to keep adding it!) that in a day or so there is no chlorine present in the tub. Leave the lid open. Check chlorine levels with a test kit to make sure they are at zero. If they’re not, run the jets for 1-2 hours with the lid open and the chlorine will be gone. pH Plants in Seattle are accustomed to a slightly acid rain and tap water. If the hot tub water is too alkaline, plant life may suffer. Check to make sure that the hot tub water tests in the 7.2-7.4 range (neutral) before draining. If not, adjust the pH and run the jets to make sure any chemicals you’ve added are thoroughly mixed. Switch to SilkBalanceSilkBalance is made of all natural ingredients that do the job of balancing the water. 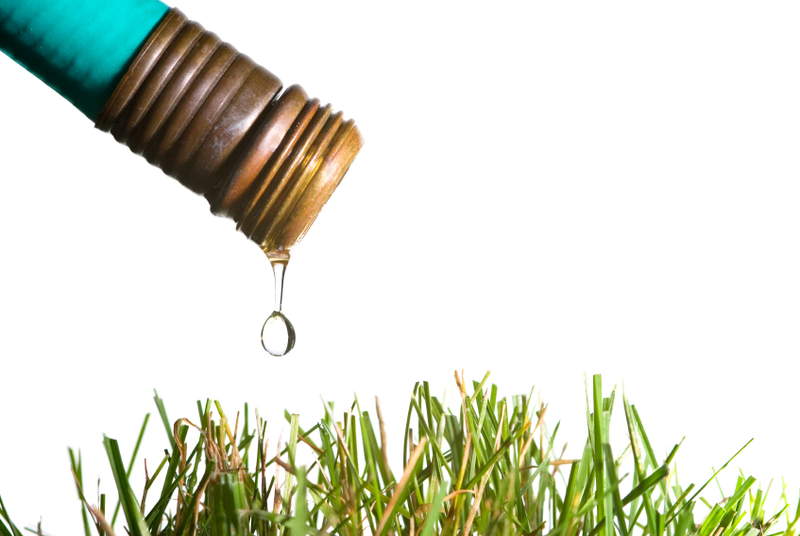 Use of SilkBalance will not harm flowers or lawns and pets can drink it with no ill effects. Follow the steps above to reuse your hot tub water safely for watering your lawn and plants. Latin for Health through Water. ‘Like’ our Facebook Page and follow Olympic Hot Tub Company and Hot Tub Bliss on Twitter. Don Riling is the President of Olympic Hot Tub and has been an active member of the hot tub industry for over 20 years. As the company’s owner since 2016, he has continued Olympic’s legacy of promoting health & wellness through hot water & sauna therapy. Sign up to receive our latest blog posts!